Rev. Dr. Fortune, a minister in the United Church of Christ, founded FaithTrust Institute in 1977. A graduate of Yale Divinity School, she is a pastor, educator, and author as well as a practicing ethicist and theologian. Her books include Keeping the Faith: Guidance for Christian Women Facing Abuse and Sexual Violence: The Sin Revisited. Ms. Abugideiri is the Co-Director of the Peaceful Families Project and a licensed professional counselor in Reston, Virginia. 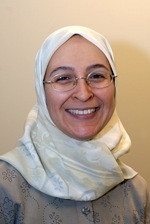 In her practice she works extensively with the Middle Eastern Community. Jan Chozen Bays, Roshi, MD has studied and practiced Zen Buddhism since 1973. 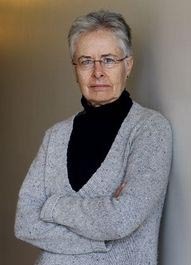 She is the co-abbot of Great Vow Zen Monastery in Oregon and a pediatrician with 25 years' experience in child abuse and domestic violence. She has written three books, Jizo Bodhisattva: Guardian of Children, Women and Other Voyagers, Mindful Eating: A Guide to Rediscovering a Healthy and Joyful Relationship with Food, and How to Train a Wild Elephant: and other Adventures in Mindfulness, all by Shambhala Publishing. She has written articles for Tricycle and Buddhadharma magazines, including "What the Buddha Taught About Sexual Harassment." M.L. runs a boutique, full-service law firm, Daniel Law Office, that advises and litigates on behalf of clients who have suffered unfair or adverse employment practices. She is a former litigator with the Washington State Attorney General’s office, and previously worked in the Dade County Prosecutor’s Office in Florida and the United States Attorney’s office in Washington, D.C.
M.L. is an ordained minister in the Christian Church – Disciples of Christ. She is passionate about working with communities to assist them in aligning their choices with their theology, values and vision when the secular and sacred intersect. Rev. DeVaughn has devoted much of her time to supporting the healing of victims of sexual abuse. She is currently the Director of the Advocacy for Victims of Abuse Ministry for the Evangelical Covenant Churches. Rev. DeVaughn has presented and taught workshops in both faith-based and secular environments, from prisons to churches, in the United States, Latin America, and Africa. A leader in the Jewish domestic violence community, Rabbi Dratch has expertise and experience in issues of domestic violence and abuse and has a track record of successful achievement—counseling, advising, writing, lecturing, advocating and formulating policy. He is the Founder and CEO of JSafe (The Jewish Institute Supporting an Abuse-Free Environment). Co-founder and Senior Pastor of God Can Ministries, United Church of Christ, Dr. Davis serves as the Director of Programs for the Education and Family Life Institute for individuals and families who are impacted by domestic violence. She is a career service Police Officer with the Chicago Police Department for over 30 years and is currently serving as one of their full-time Police Chaplains. She also serves as an Adjunct Professor with the McCormick Theological Seminary, teaching Sexual and Domestic violence, and has taught the same at the Chicago Theological Seminary. Rev. Evinger is a minister in the Presbyterian Church (U.S.A.) in Rochester, New York. 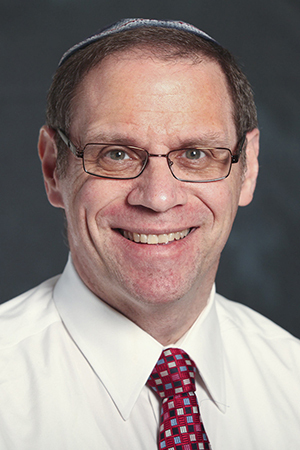 He has worked at the University of Rochester Medical Center since 1990 and holds appointments in the School of Medicine and Dentistry and the School of Nursing. He has been involved with cases of sexual boundary violations in religious communities since 1995, focusing on intervention and prevention. An area conference minister in the United Church of Christ, Rev. Hill serves as an instructor for the Southern Conference Pastoral Leadership Development Program. He has 22 years of urban and rural pastoral experience as well as over 10 years of Christian education program development. Rev. Al Miles is the author of Ending Violence in Teen Dating Relationships and Domestic Violence What Every Pastor Needs to Know. Rev. Miles coordinates Pacific Health Ministry at The Queen’s Medical Center in Honolulu, Hawaii. Rev. Lydia Mulkey is the Minister of Education for the First United Church of Oak Park. She completed her Master of Divinity at Pacific School of Religion. She has served in children and youth ministry at churches in the Bay Area, Los Angeles and in Tennessee. She also serves on the Outdoor Ministries Committee for the Northern California Nevada Conference of the United Church of Christ. Lydia has a passion for youth ministry and for creating safe and healthy environments in which youth can find their voices and tell their stories. Dr. Nancy Murphy is the Executive Director of Northwest Family Life Learning and Counseling Center (NWFL). Based in Seattle, Washington, NWFL is a faith based, non-profit agency dedicated to assisting individuals and families in finding hope and healing when confronting the pain of domestic violence, offering advocacy and support for abused women and children, transitional safe housing, a state-certified intervention program for batterers, counseling services, workshops and training programs. Julie Owens is a survivor who has worked in the domestic violence field for almost 30 years. Her story is featured in FaithTrust Institute's award-winning documentary "Broken Vows: Religious Perspectives on Domestic Violence" and the Day of Discovery T.V. series “When Love Hurts” She oversaw domestic violence and sexual assault programs for the state of N.C. for a number of years and has helped develop numerous projects, including a domestic violence crisis response team for hospitals, a church-based transitional shelter, training programs, the RAVE (Religion and Violence E-Learning) website and trauma therapy research at the National Center for PTSD. She trains faith leaders, counselors, victim advocates, law enforcement officers and other professionals nationally and globally. Dr. Poling is an ordained minister in the Presbyterian Church (USA), a pastoral psychotherapist, and Professor of Pastoral Theology, Care and Counseling at Garrett-Evangelical Theological Seminary in Evanston, Illinois. He does teaching, writing, and training on sexual and domestic violence including clergy sexual abuse. He is the author of The Abuse of Power: A Theological Problem and Understanding Male Violence: Pastoral Care Issues. Rev. Reid has over 20 years' experience training congregations, pastors and individuals around issues of child protection. She is the Executive Director of the Family Abuse Center in Waco, Texas. Prior to taking this position in 2009, she served as the Associate General Secretary for the Church of the Brethren, an Anabaptist denomination, headquartered in Elgin, Illinois. She was ordained in the Church of the Brethren in 1988 and in the Mennonite Church USA in 1990. Rev. Reid is the author of several books including Preventing Child Sexual Abuse: A Religious Education Curriculum for Children Ages 5–8 and Preventing Child Sexual Abuse: A Religious Education Curriculum for Children Ages 9–12. Dr. Rieth is an Episcopal priest serving as a pastoral psychotherapist and consultant in independent practice in Charlotte, North Carolina. A Diplomate in the American Association of Pastoral Counselors, she works with many survivors of childhood abuse and domestic violence. Her dissertation and published articles focus on the healing needs of survivors of abuse. 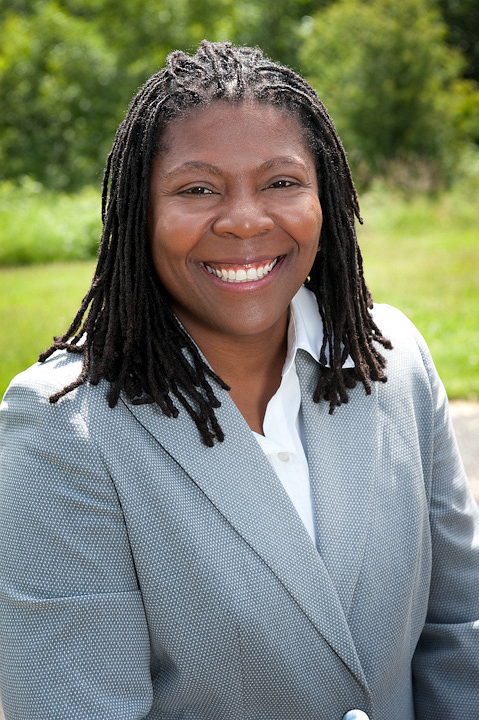 She has worked with her own and other judicatories to develop policies, procedures, prevention training, healing protocols, and pastoral response teams to address misconduct in the church, and she has provided healing consultations for churches of many denominations. 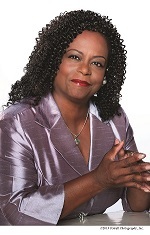 Bettie Williams-Watson is the Founder/Executive Director of Multi-Communities(M.I.C.) Based in Seattle, Washington, Multi-Communities is a nonprofit organization dedicated to addressing domestic, youth, and sexual violence, as well as chemical dependency in predominantly African American faith, as well as other communities throughout the Greater Seattle area and beyond. Multi-Communities (M.I.C.) has received numerous awards and was recognized by Encore.org as a National Purpose Prize Fellow in 2010. In 2018, Bettie was given the Martin Luther King Medal of Distinguished Service Award from the King County Council in recognition of her outstanding work on behalf of victims and survivors.